Secrets is a fine and fashion jewellery brand built around the philosophy of giving all women the opportunity to own fine jewellery. 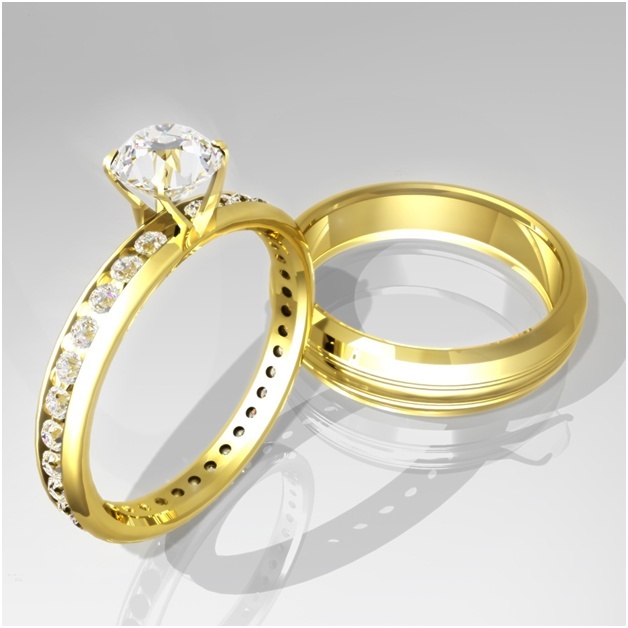 Prior to the birth of the Secrets concept only 9% of women around the world could afford fine jewellery. Secrets has changed this by expertly crafting fine jewellery using our own uniquely created gemstones, thereby making fine jewellery attainable to all women. Secrets provides jewellery to suit every occasion whether it be a statement piece for that special event, a symbolic design for your engagement, anniversary or celebration or a stunning fashion piece that makes you look and feel fabulous. Ace Jewelers has been online since 1998 and after 10 years of developing we present a secure and innovative e-commerce website on internet. A website where we try to serve you with the same service you are used in one of our three physical stores. Here at Ace Jewelers, in name of all our associates and The Ben Joseph Family, we want to welcome you again in one of our three stores in the heart of Amsterdam, The Netherlands. In case you will not visit the Diamond City of the World, please do note that we ship orders free of charge all over the world. And, for non-EU residents, we even send them tax-free!